I’ve always been a big fan of Lego. I still am! I’ll admit that I have an ulterior motive when buying Lego “for my son”. 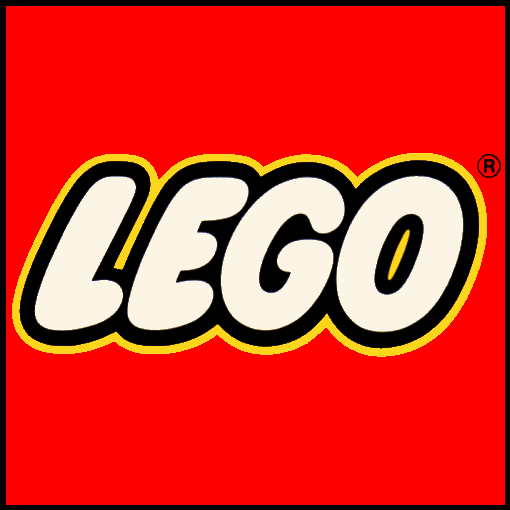 I could explain my obsession with Lego in under 10,000 words, I’m sure, but there are only a handful of nerds out there that would enjoy that as much as I would. So I’ll spare you the verbal barrage. Instead, let’s take a look at 5 subtle business and life lessons learned from the great building block hobby. 1. It’s better when shared with someone. I really liked Lego on my own, but I’ve found it be exponentially more engaging when I get to share the time with my son. Life is like that. Business is like that. 2. Instructions are helpful. You learn to follow instructions with Lego, especially with some of the more advanced assemblies you find out there. The lesson from those instructions is this: Someone has already figured this thing out. Just copy what they did and you’ll get the results they had! Too many people go through life and business thinking their problems are unique and their challenges isolated. It’s like trying to assemble a Lego Death Star without instructions. You’ll get there eventually, but you better have some time on your hands! “Borrow” the wisdom of those who have gone before you and follow their instructions. There is nothing new under the sun! 3. EVERYTHING is assembled like Lego. Your car, your house, your computer, your plumbing system — it’s all just Lego. The pieces look different, but the principles are identical. (I think that’s why I get such a charge out of the trades business.) We often miss opportunities in life because we say to ourselves “I’ve never done that before.” If you simplify the problem to a Lego puzzle, then there is nothing “I haven’t done before” that I’m not willing to try. It’s just Lego. 4. The real fun starts after the initial build. Building the Death Star is fun, no doubt. But what happens after you’ve completed the Lego project and you’ve enjoyed looking at it for a few days? It needs…improvement. Modification. A little expansion, growth and creative input. 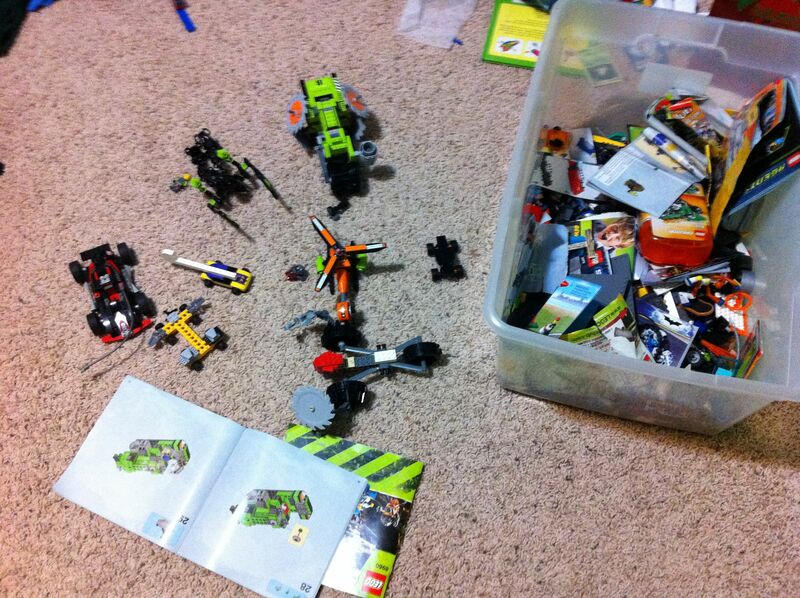 I walk into my son’s room and there are Lego creations laid out all over the floor. Most of them are modified, blended and otherwise altered versions of the original. Want to know why he feels so free to modify? Because he keeps the instructions. Rarely does he go back and rebuild it to spec, but if he ever wants to, he can. That little ace-up-the-sleeve is all you need to give yourself permission to try creative things with your business. YOU CAN ALWAYS GO BACK! 5. Play with your creation. Some people build Lego and then put it on a shelf. You’ll miss out on the creative process mentioned above when you do that, but you’ll also miss out on the opportunity to just sit and play with your new toy. I believe that the business you build is a lot like Lego. Once you’ve got it built, play with it a little. Don’t shelve it and look at it with pride. Play with it, enjoy it and look at it with pride. Interact with the team you’ve assembled (you’ll find out that people can be a lot of fun!). Interact with the customers that have become loyal to you (they’re kind of cool, too!). Enjoy the fruit of your labour. Business can be fun, amidst the pressures and stress that come with it. Find the fun and take advantage of it! Final assignment: Go buy some Lego, find someone you love, and build something together. Then tear it apart and get creative. Then play. This entry was posted in best-practices, business, Business Leadership, construction, consulting, electrician, HVAC, nexstar, plumbers, Sales, small business, trades, training and tagged business owner, business success, consulting, dan friesen, danfriesen, leadership, lego, management, nexstar, training. Bookmark the permalink. How true! Thanks for stopping by and I appreciate your comments! This makes me want to raid all my childhood lego from my parents house now. I wonder if Jodie will let me take over the living room with Lego? I love your comment about keeping the directions, but still being creative. It is fun to buy a bucket of bricks and make everything from scratch, but it is much more fun to build the complex set and then modify it to what I want it to be. Building using the directions gives me all kinds of ideas for modifications down the road. In organizations, we have to be competent at what we do, before we can begin pushing the limits of creativity in that field. But the competence comes first. I can’t wait until I have kids so I can buy them Legos too! Tim, you don’t need to have kids to do lego. Just go for it. If anyone asks, just say it’s a business learning experience! Thanks for your comments, my friend. Lego = Fun. Lego = Love. Lego = Training Stories. You got that right Bill. Jack Stone still lives on my desk reminding me everyday of a lesson you taught in 2002! Great stuff. Your so right the journey [ or the building ] is the fun part.